The Holy Grail is that magic thousand per day. From hosting acquisition to implementation: Roughly one business day. SEO results = over 1000 unique visitors < 24hrs during first iteration of the Spiral Methodology. 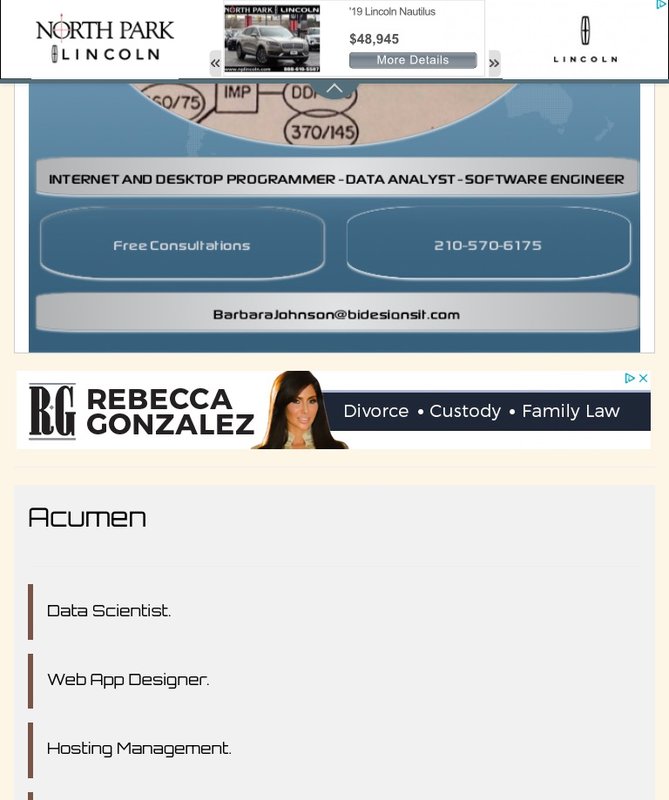 I knew it went Platinum when Rebecca Gonzalez and North Park Lincoln showed up in my ad rotation. They only pop up when there’s a crowd. Here is your chance to see Geekdom, as well. 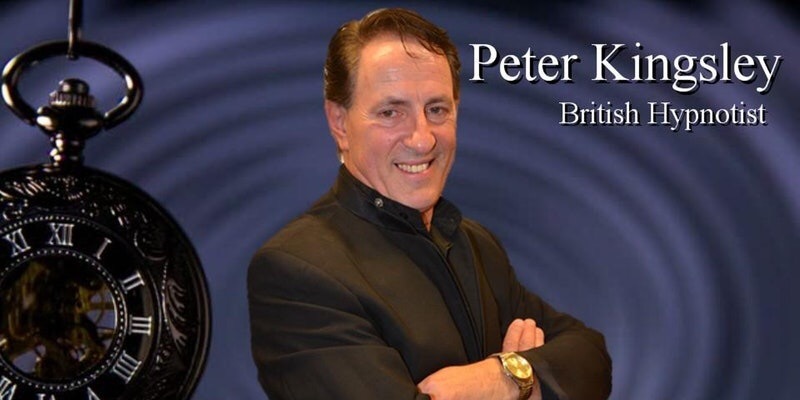 Peter is one of the most exciting new generation stage hypnotists in the world of interactive entertainment today. All the way from England, Peter has developed some of the most humorous British shows you will ever see. With an air of sophistication and professionally choreographed routines, Peter generates lasting memories and life time experiences that change peoples’ lives forever. Peter leaves you wondering how did he do that? Learn Magic at JCR Magic Shop! Buy some magic. Learn some magic. JCR Magic Shop is offering lessons with purchases May 17th, 18th, 19th, and 20th at 5503 Grissom Rd Suite 118A, San Antonio, Tx 78238 or call them for more information at 210.767.1599. Yeah. But I’m not. But I am. Master’s level database class and stuff. Hey! How has 2017 been treating you? Real life has my full attention and sleep is fleeting as I organize for Web Year Eleven in my business PARADIGM. I love that word. It makes more sense than this Texas Winter, I’ll tell you that. The sun was like, “ohhh don’t you forget, summer is RIGHT around the corner ready to put that heat on your…” you know the rest. Ok. I fixed my jacked public calendar automation for the upcoming events that you can view on the left sidebar. Please check back often to see all of the great events in and around the San Antonio Metroplex. That’s automated. Doesn’t need sleep. The San Antonio Food Bank is desperately in need of volunteers. Jake Castillo Trio because it is Wednesday and Mr. Castillo liked one of my SoundCloud tunes. Yes. That works. Click here if the above link does not work. 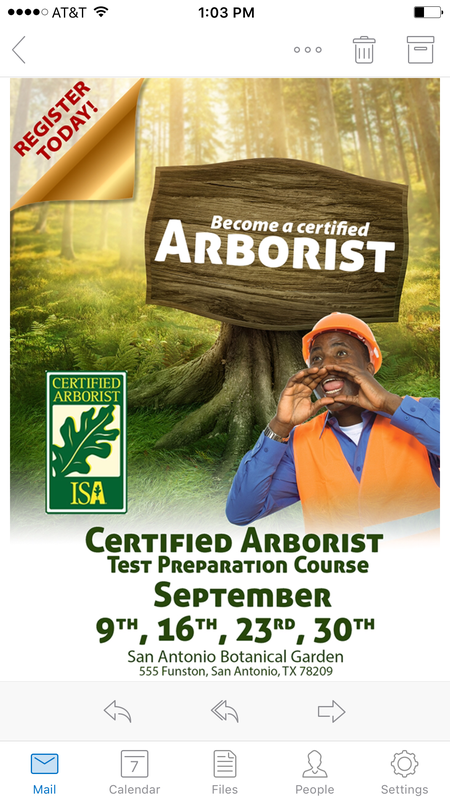 …needs arborists and will help prepare for the test. Call 210-884-8984 for more info. Click the link to check out the SA Arborist Association online. You can show your support by visiting idaretolisten.org. As we reflect on resolutions how do we revitalize the plans we’ve made for ourselves? Also some of you may want to pay tribute to Dr. MLK JR. Put it in a poem people, and let the dreams flow. Doors open at 7pm. $10 Cash cover for all nonperforming patrons. Free for performance poets. Live music begins at 8p and poetry starts at 8:15p. Ages 16 and up welcome. Be mindful there are alcoholic beverages served on the premises and amazing food cooked up by Chef Zag. Carmen and Vocab are waiting to see you!! It starts at 6:30 but you should plan to get there early. No outside food and they ask that strollers be kept at a minimum or that families use the umbrella types. The DoSeum is located at 2800 Broadway, 78209.